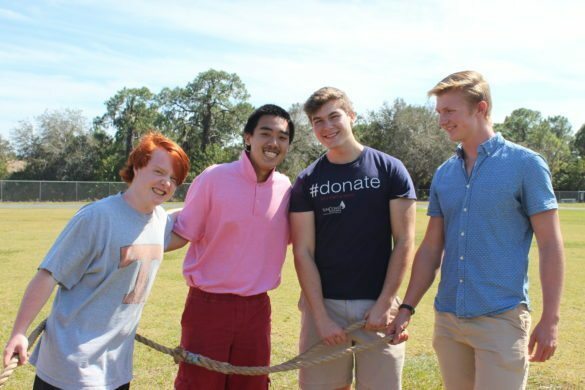 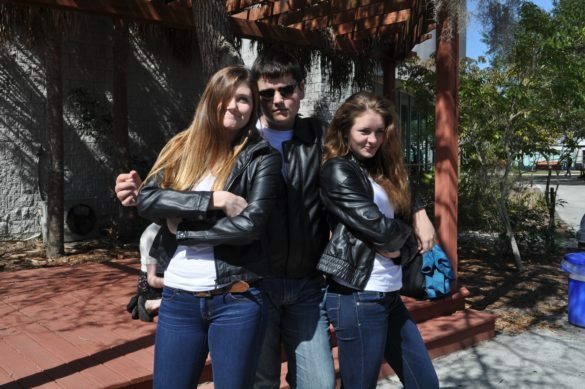 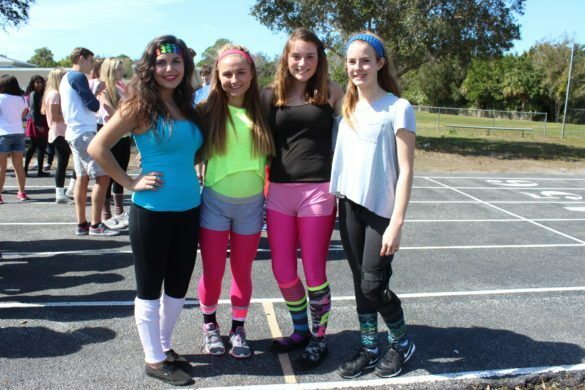 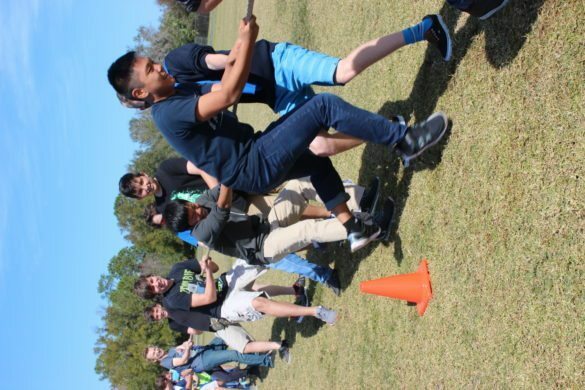 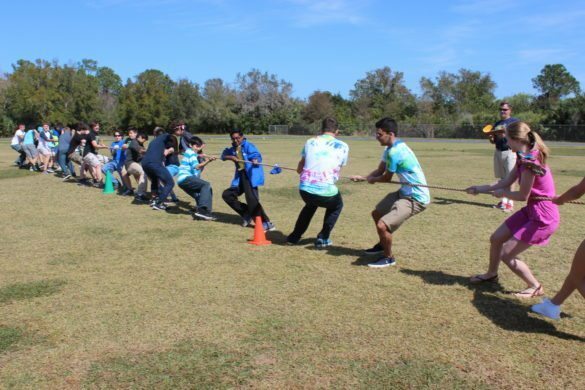 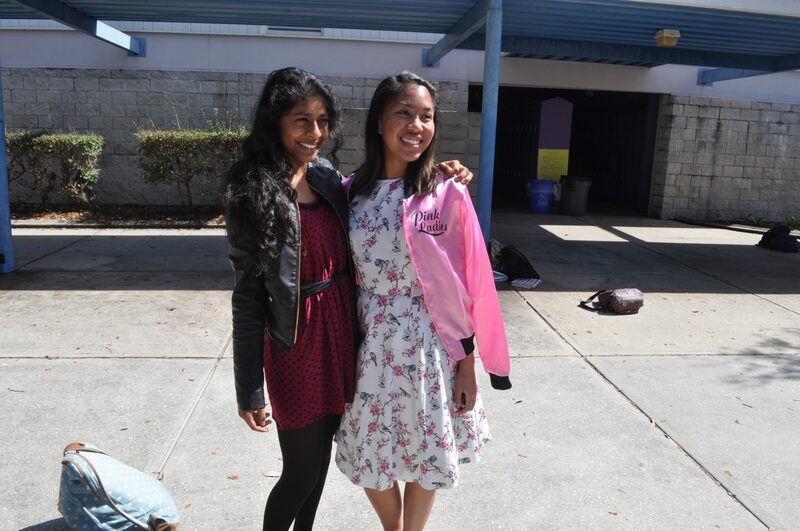 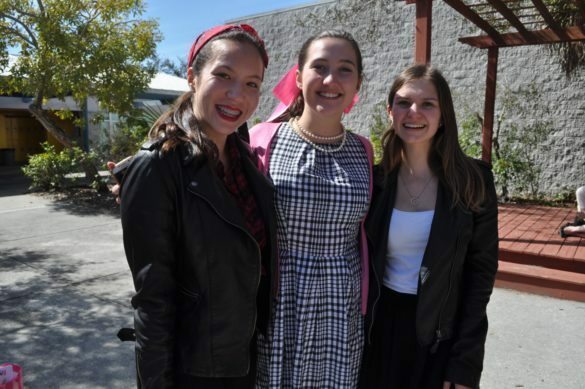 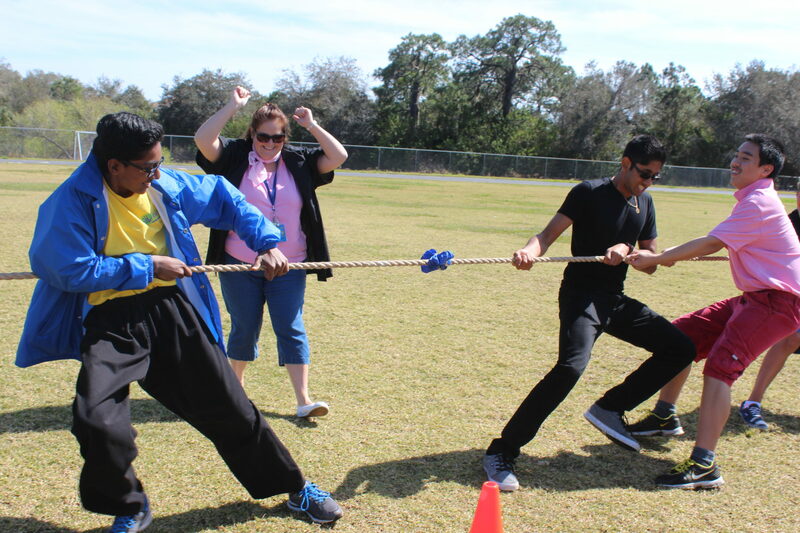 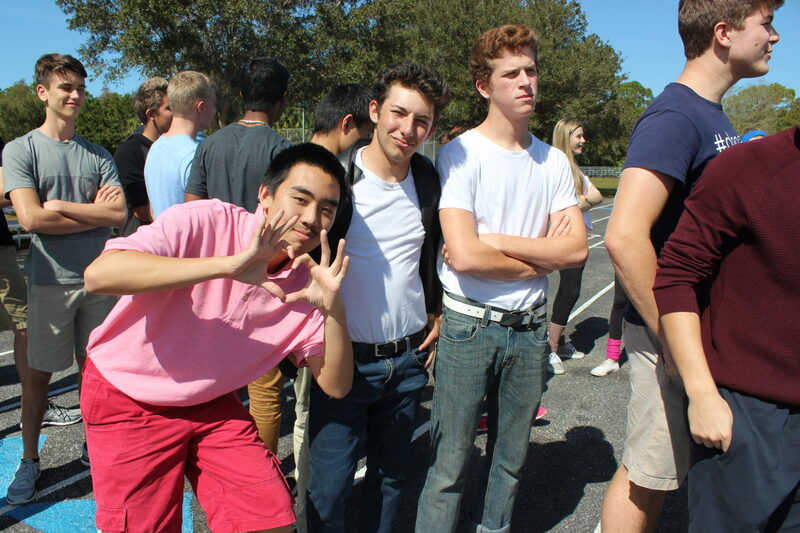 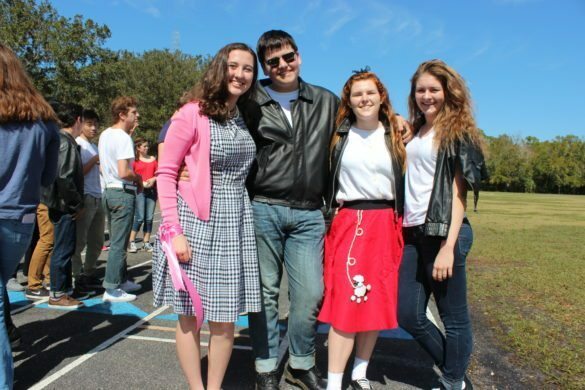 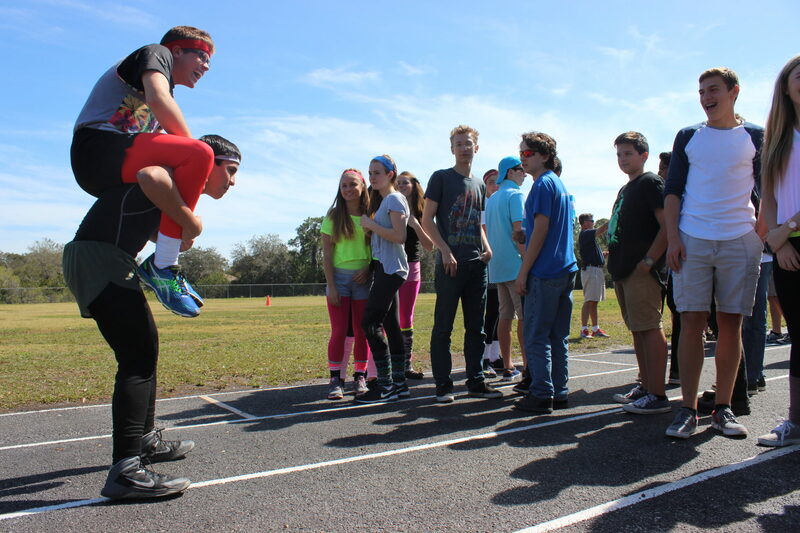 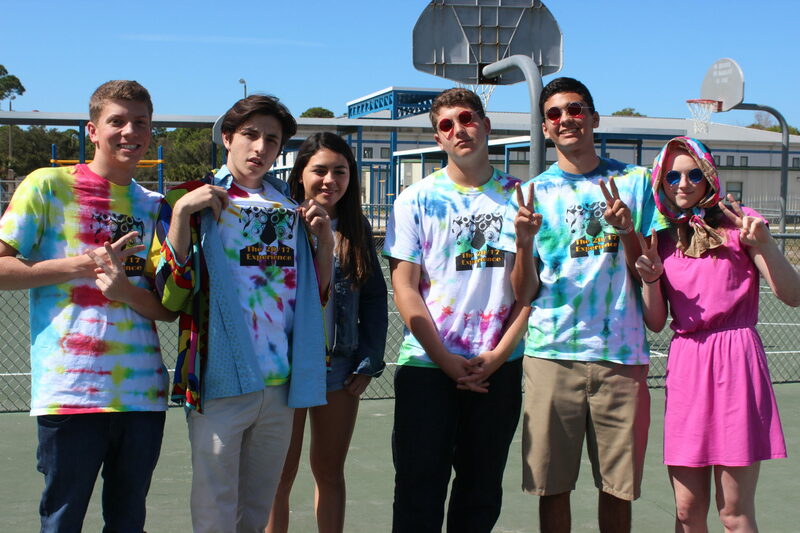 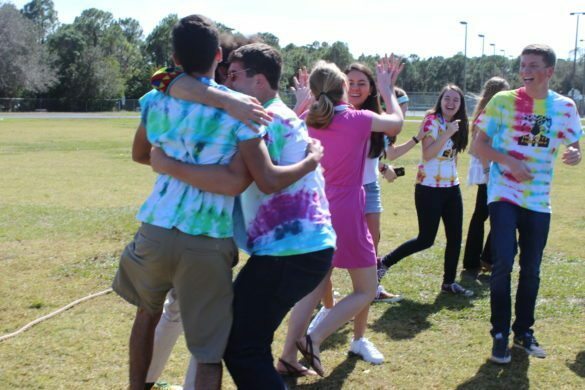 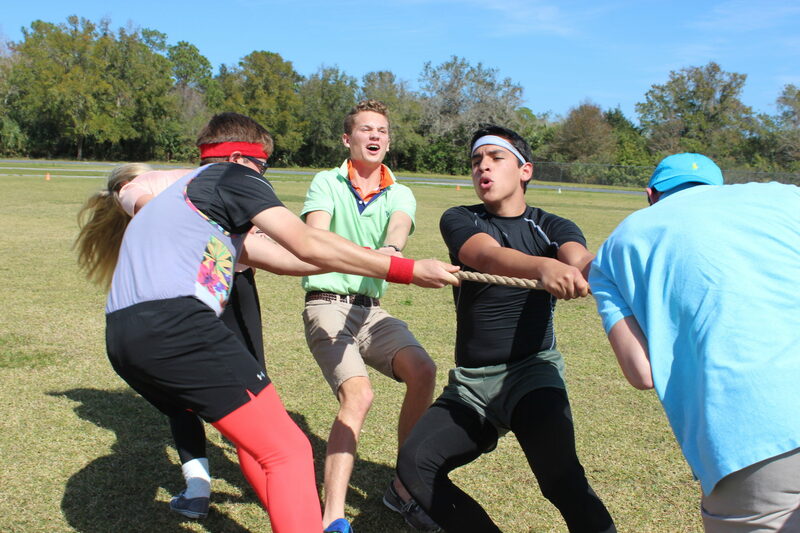 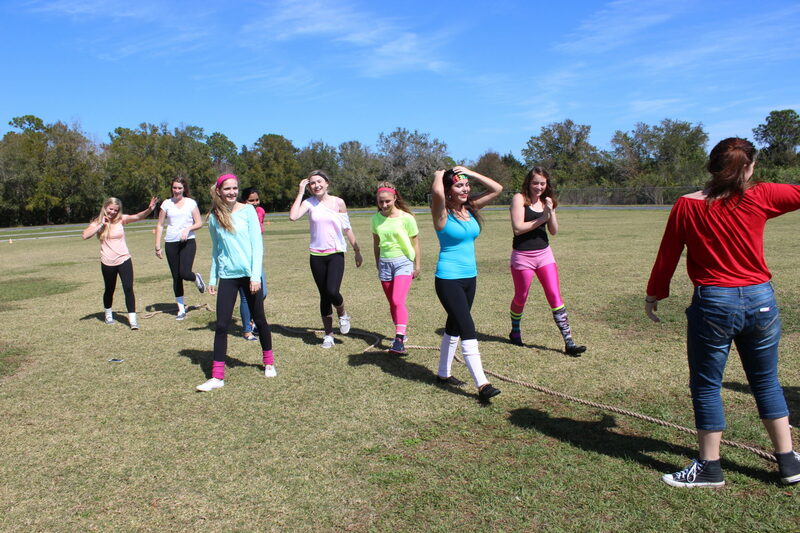 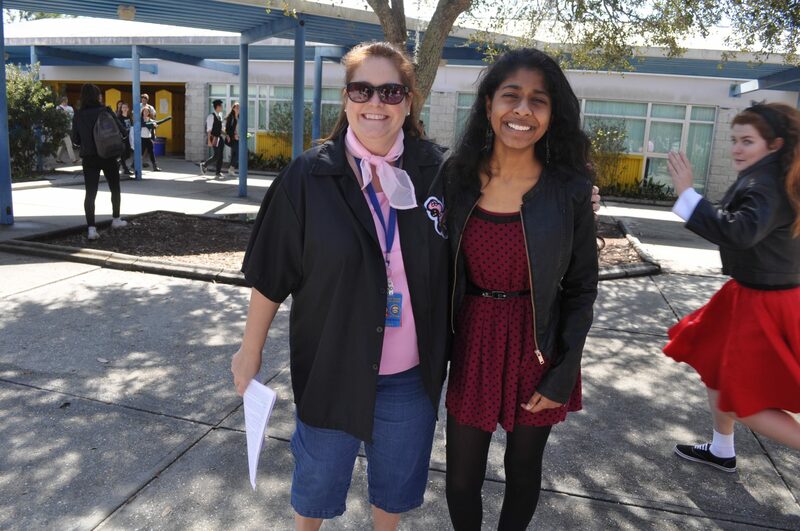 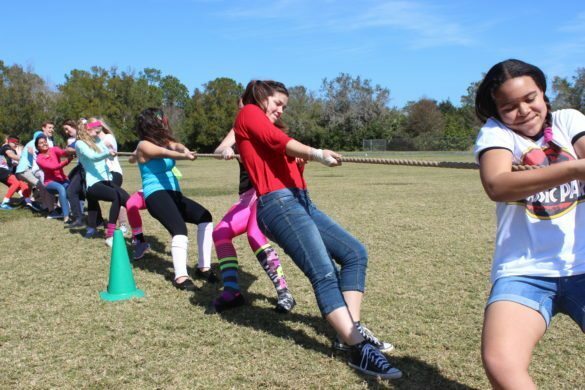 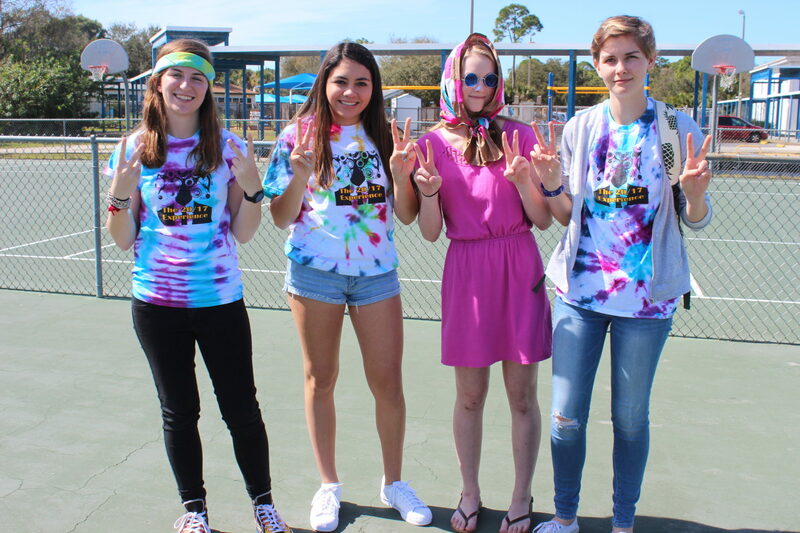 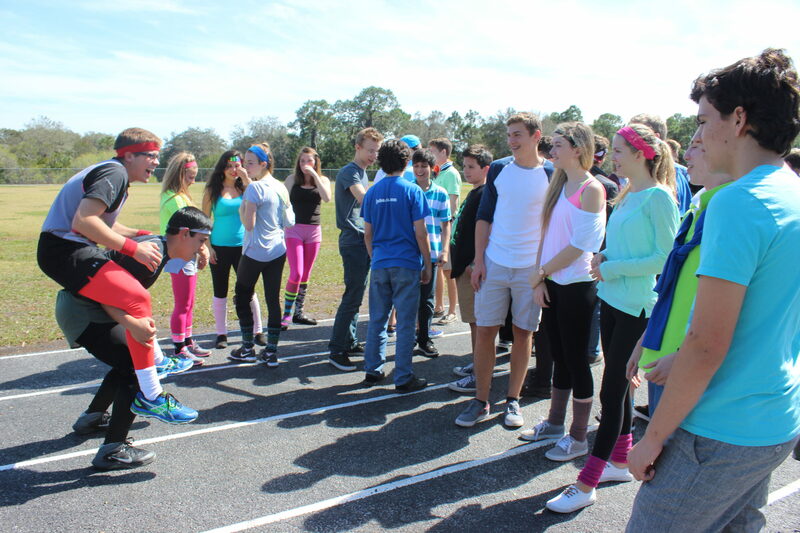 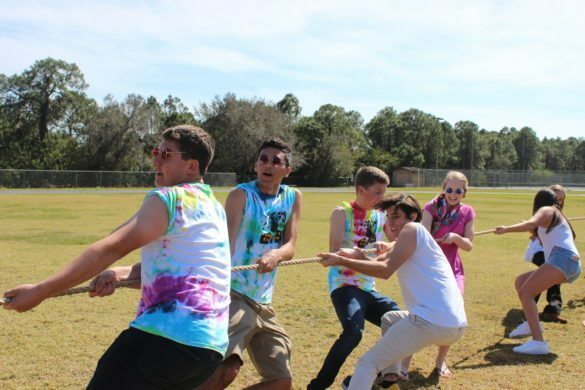 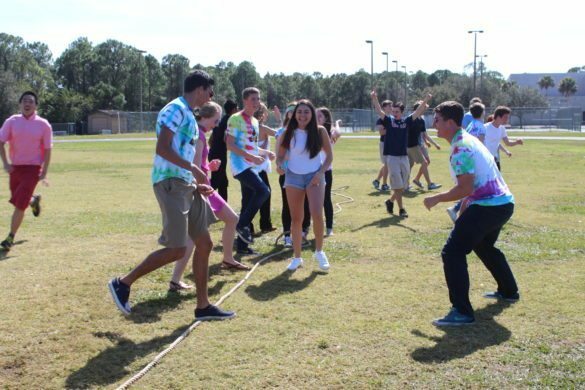 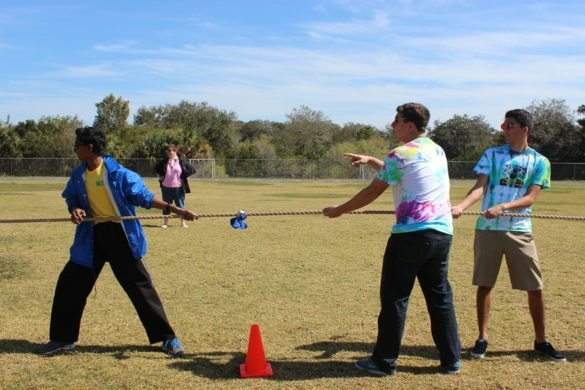 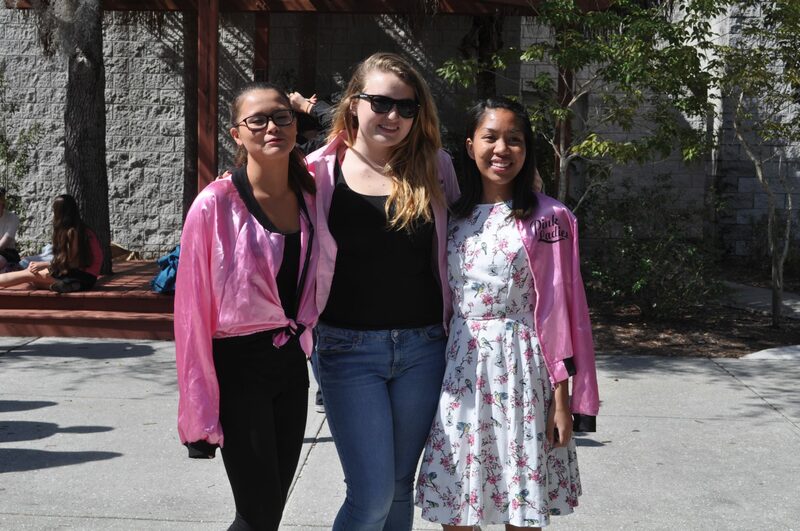 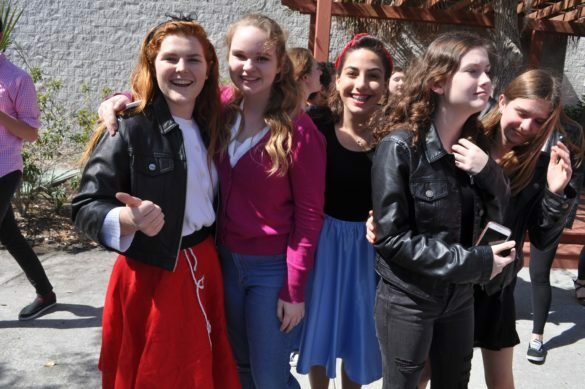 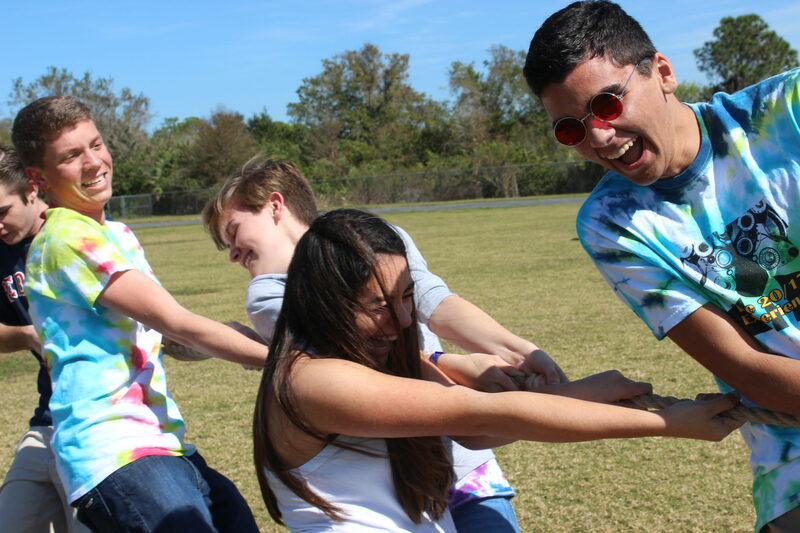 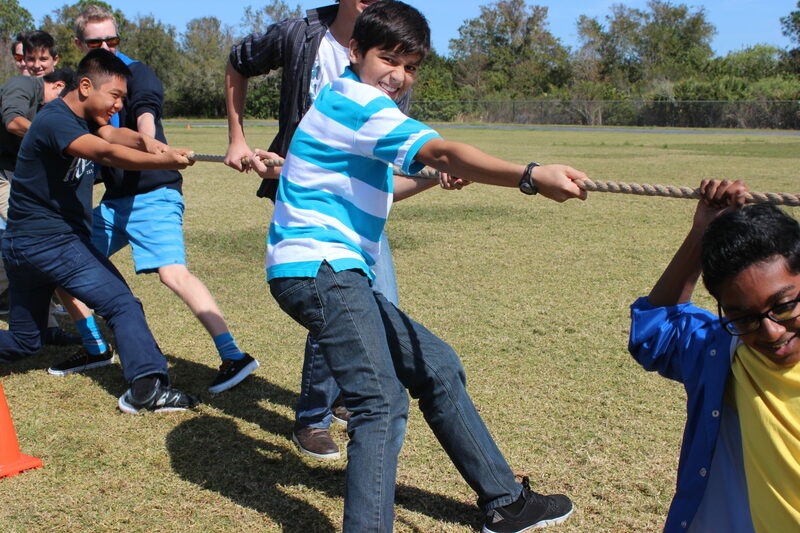 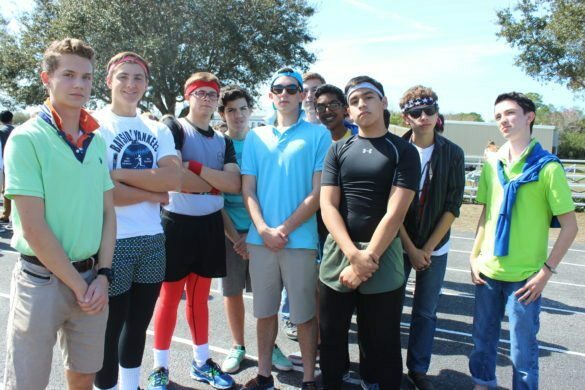 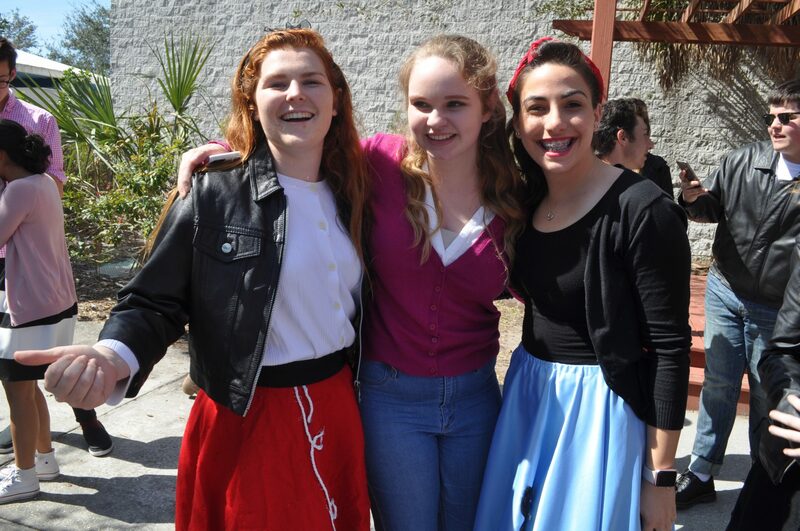 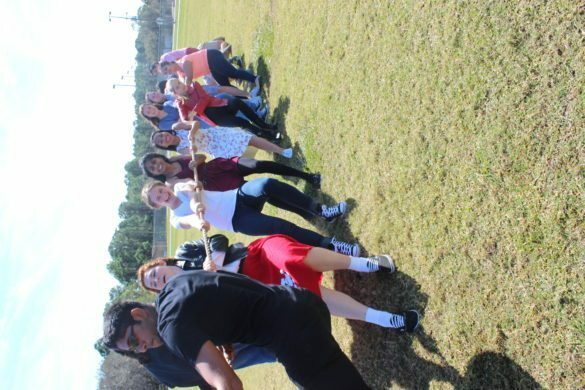 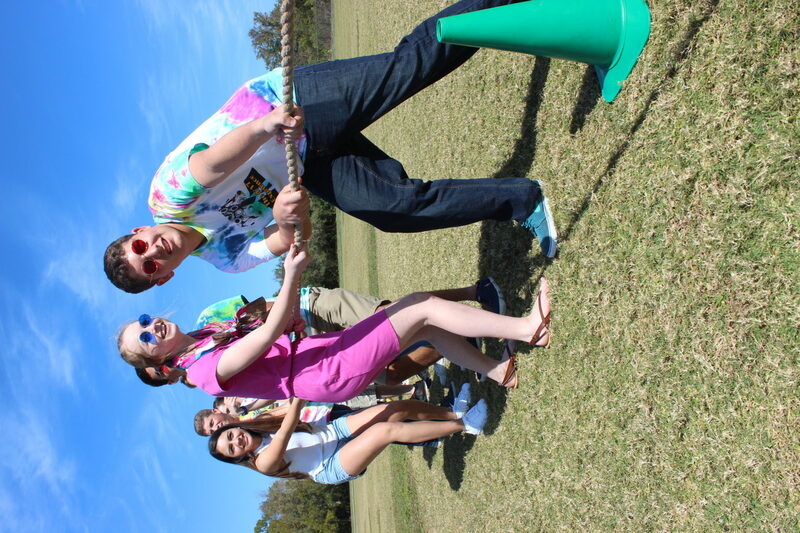 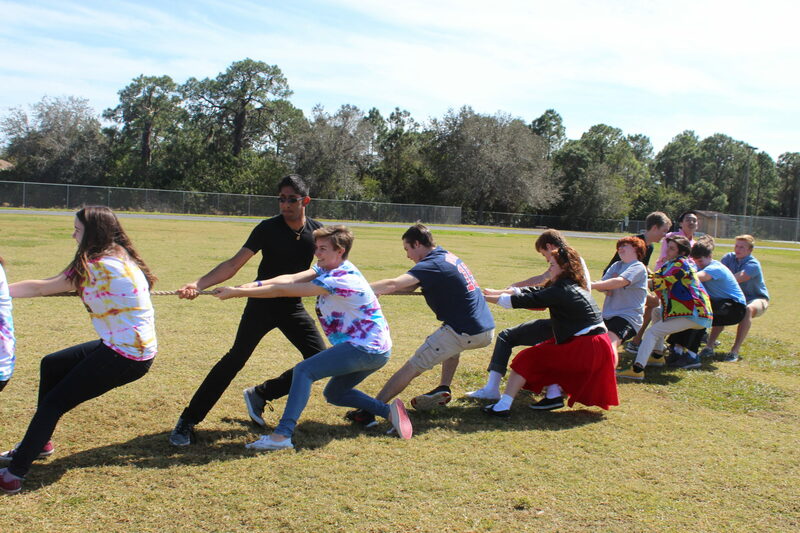 This year’s spirit week got off to a great start with Decades Day and a tug-of-war competition later in the day. The class of 2019 placed first, with the class of 2018 winning second and the class of 2017 winning third, followed by the class of 2016, from which no one attended. 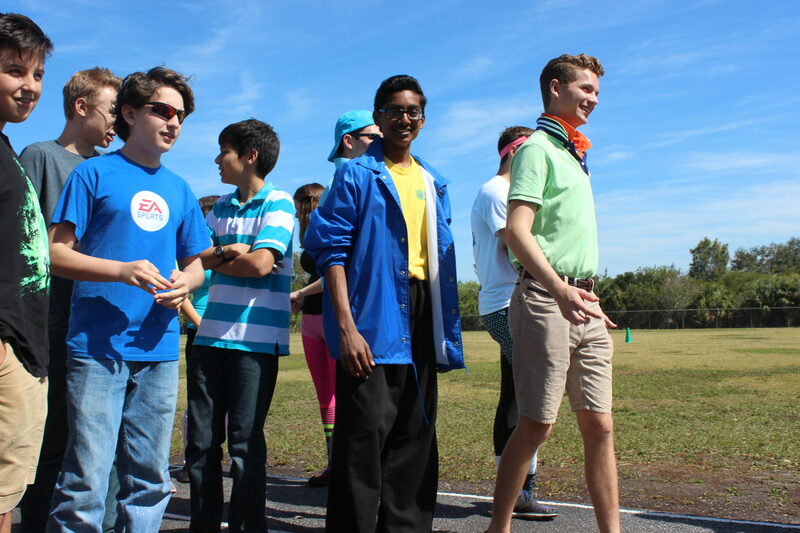 The Torch compiled a gallery of the event. Click on a photo below to view them in a slideshow format.